If you're looking for the right laptop with all the crucial features you need at a price perfect for your budget, our selection is bound to help you make a great choice. Whether it’s a computer for business, play, creativity, or staying connected, you can find it all with the high quality you've come to expect from HP®. 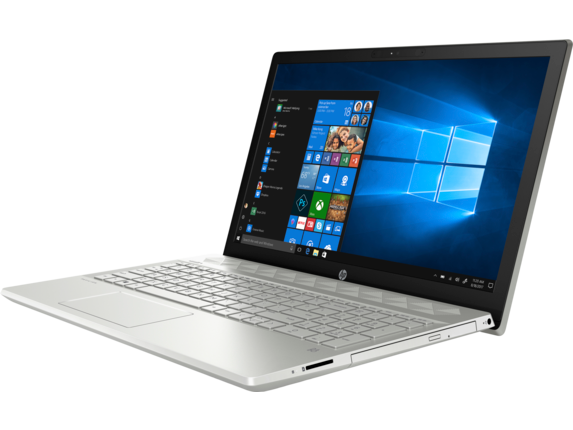 When you’re searching for a masterfully crafted HP notebook to call your own, you don’t have to look any further than an HP Spectre or HP ENVY. 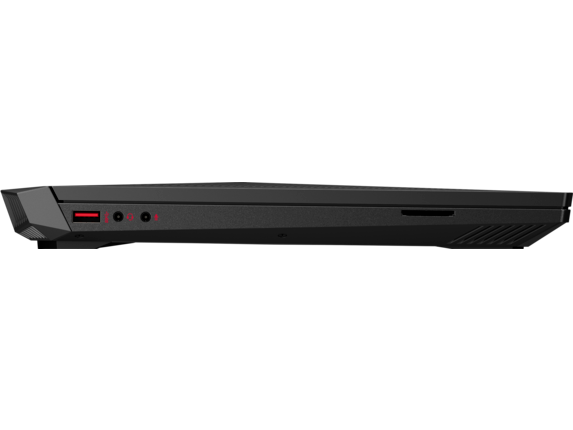 It doesn’t matter if you need to tackle a huge to-do list or simply take it easy, because you’ll find options for notebooks as powerful and as portable as you want them to be. 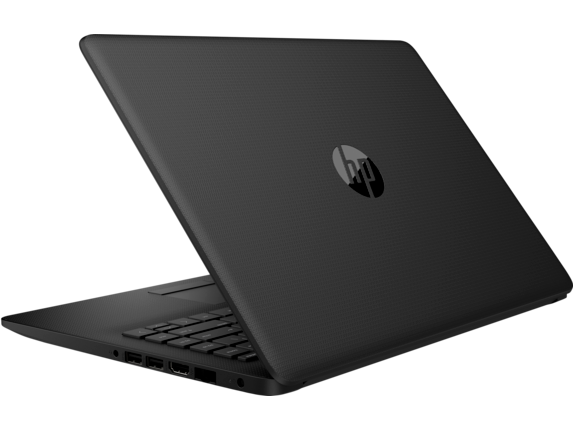 If you’re looking for a ton of performance packed into a thin frame that you can take anywhere the HP Spectre Laptop - 13t is a great pick. With a 13.3-inch Full High Definition (FHD) display and an 8th Generation Intel® Core™ i5 processor, you can power through anything the world puts in your way and see it all on a screen that's incredibly easy on the eyes. 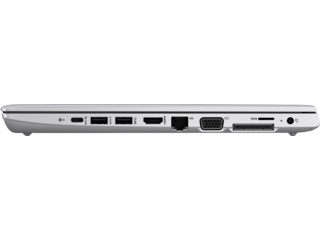 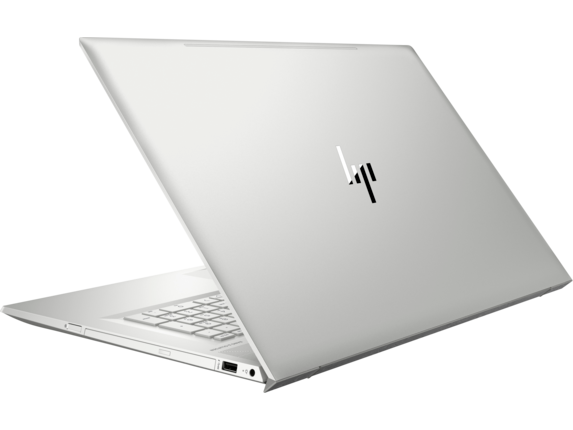 Or you can choose an HP ENVY and give the world something to stare at. 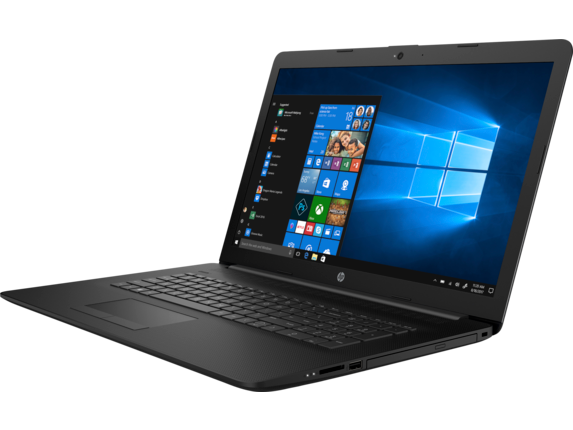 If you select a model with a 17.3-inch FHD or Quad High Definition (QHD) display, you’ll get the size you need to bring whatever you’re watching to life. And if space is a concern, you’ll love our storage options that allow you to combine a 1TB HDD with a 256GB SSD, so you’re never stuck looking for a way to save the truly important moments. 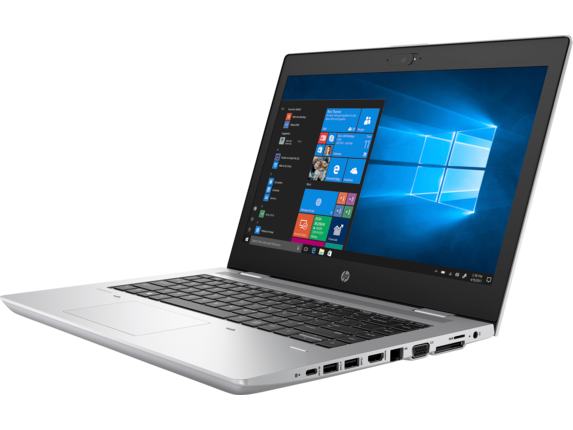 When you want to do business with some of the most powerful machines built for the demands that come with a hard day's work, an HP EliteBook can unlock your potential. If your workflow calls for a powerful processor, flawless display, and space and security, you can tick off all those boxes with an HP EliteBook. 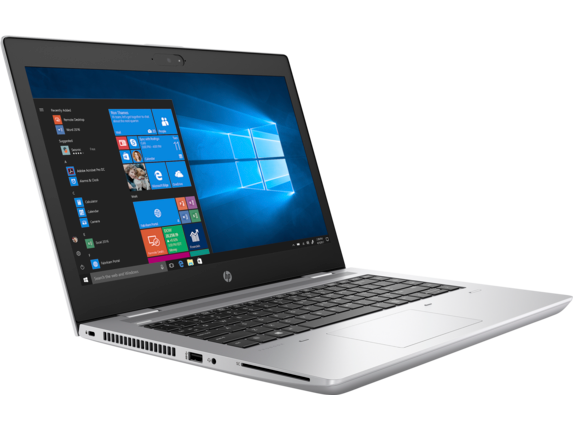 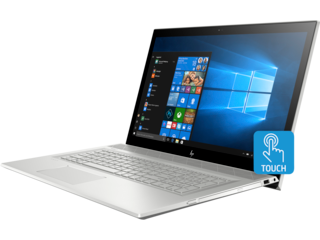 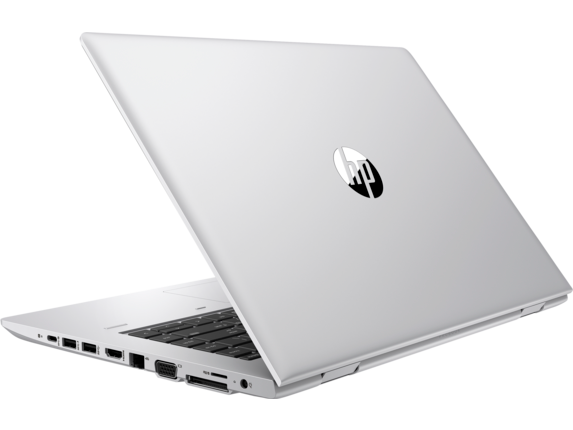 The HP EliteBook 840 G3 Notebook PC provides an Intel® Core™ i7 processor paired with 8GB of memory to take down the tallest of tasks. 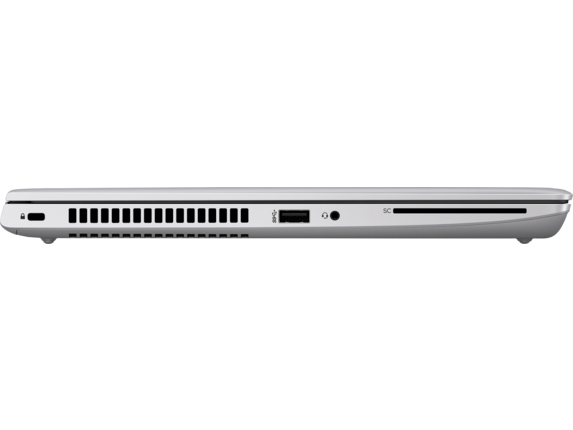 You also get a 14-inch QHD display, so you don't miss a single detail. 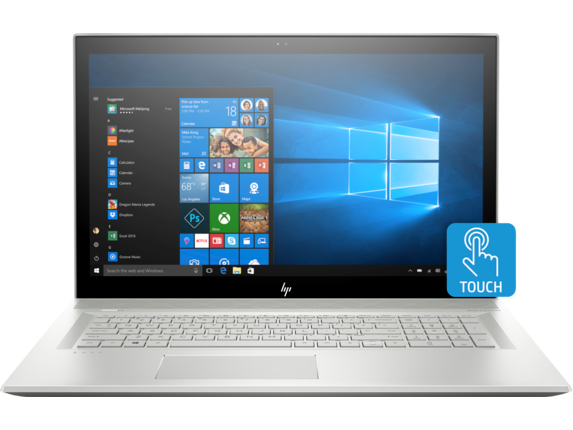 The additional HP Sure View feature makes it so you can instantly shield your laptop screen from visual hackers, because it makes your display indistinguishable at specific angles. 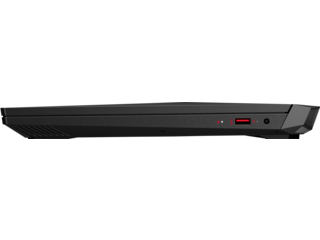 When you’re armed with all of the ports you need to connect every essential device, you won’t need to worry about whether you can access the peripherals that help you do your job. And with great options to choose from, you’ll get the necessary storage space to save the information you handle, whether it’s with the silent speed of an SSD drive or the extra space of an HDD. 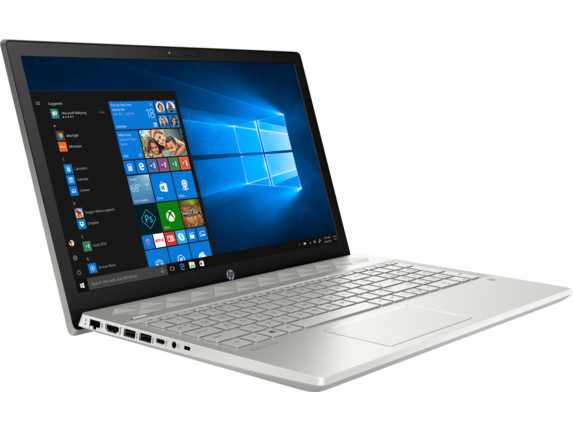 If you want to outfit your whole team with laptops that let them get things accomplished, you won’t do better than an HP ProBook laptop. 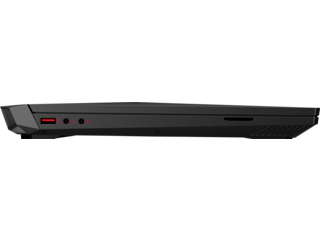 With models that are right for any business budget, you won't have to worry about making sure every employee has the tools they need to make an impact. 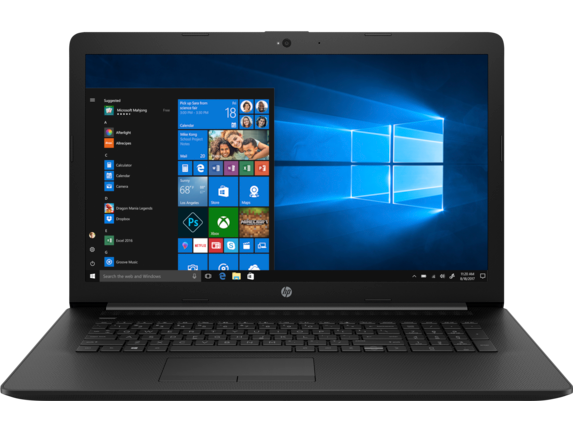 You'll also have all of the security features it takes to keep your business data secure from any prying eyes that may be looking to exploit system vulnerabilities. 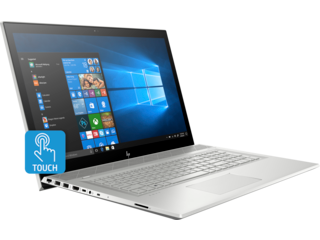 Whether it’s keeping your computer safe with a fingerprint reader, effective firmware like HP BIOSphere, or the ability to safely and securely delete sensitive information, you or your IT team have the tools to protect your organization’s best interests. It doesn’t matter if you play your favorite games with the same dedication you apply to your job or if gaming actually is your job, because we have what you need to take your experience to the next level. 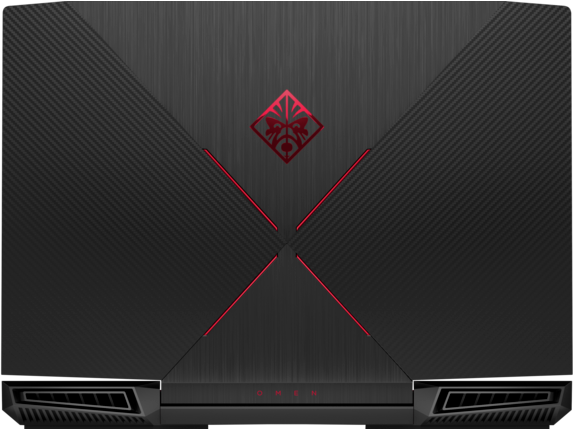 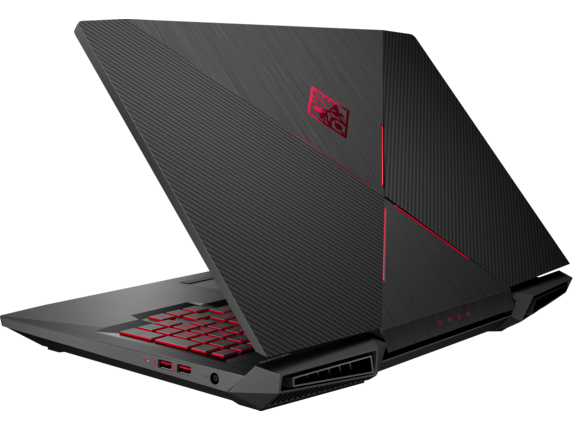 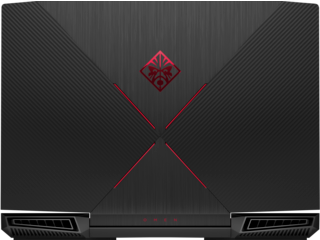 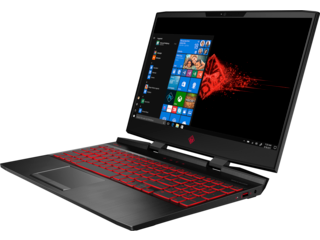 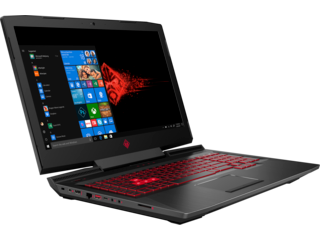 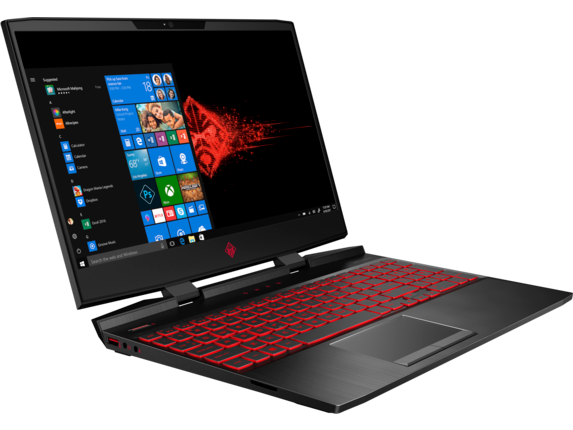 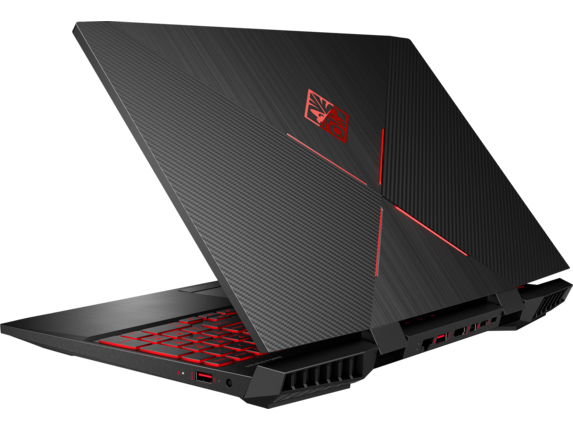 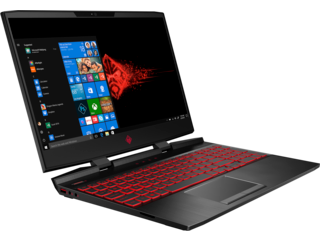 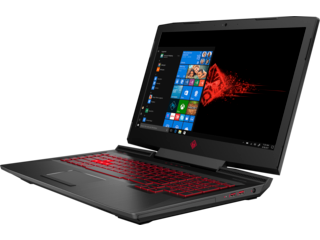 An HP OMEN gaming laptop is the perfect machine to turn the competition into sore losers. 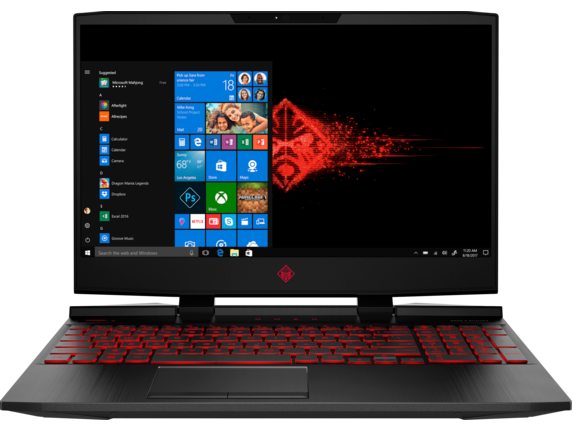 With options that include 8th Generation Intel® Core™ i7 processors and NVIDIA® GeForce® graphics, you can put powerful hardware to use and rack up the wins. 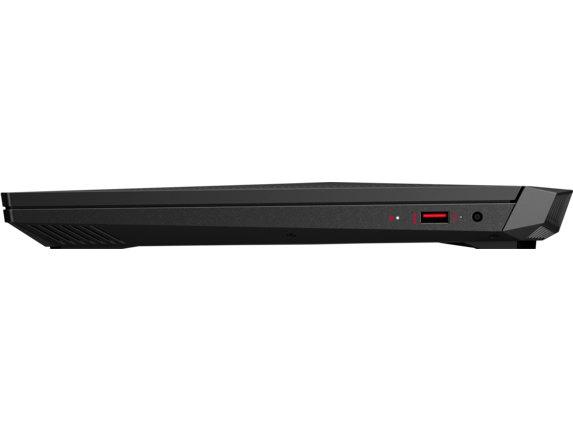 When you’re playing with a 4K display, you can see it all - including your opponent creeping around the corner. 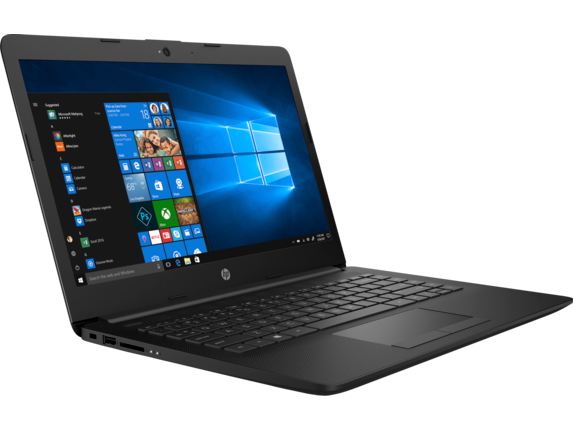 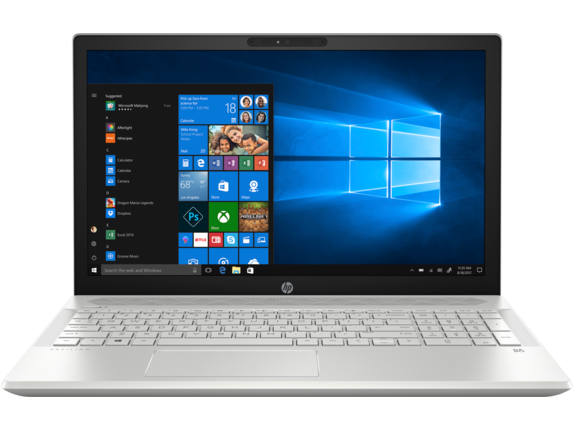 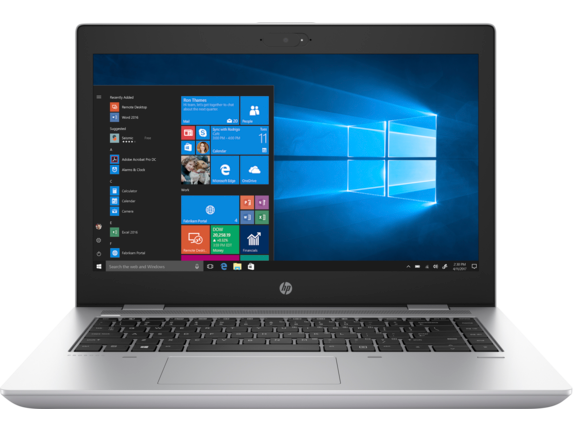 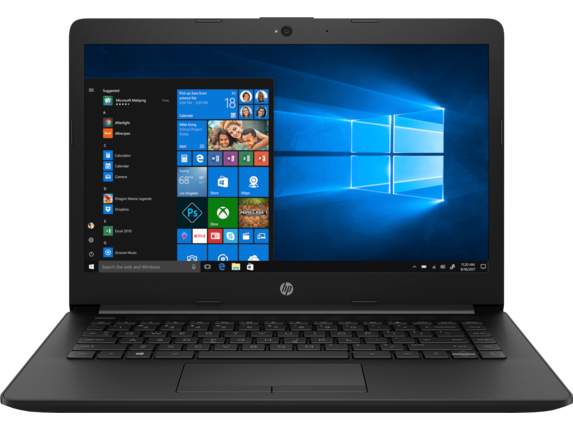 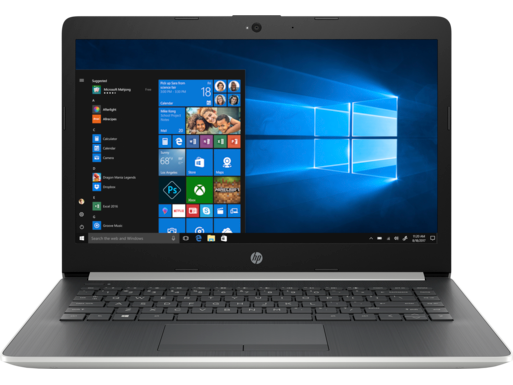 And with options for both SSD and HDD drives in the same machine, you won’t have to worry about running out of space to store your library of games wherever you decide to set your HP notebook up to play. 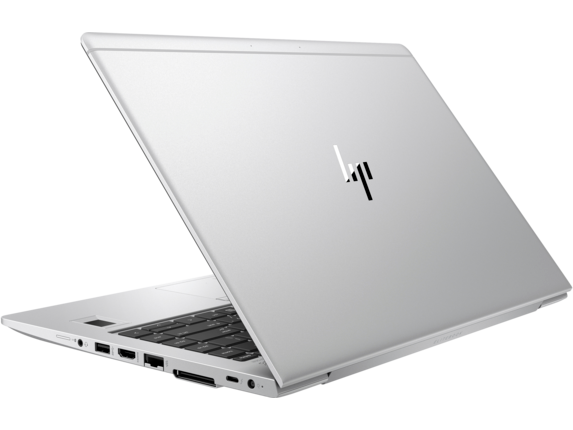 For the times you need a lightweight computer to work from the cloud, you can’t go wrong with a HP Chromebook. With a host of web apps from Google on your side, you can get work done from wherever you have an internet connection, whether it’s the beach or the back table in your favorite coffee shop. 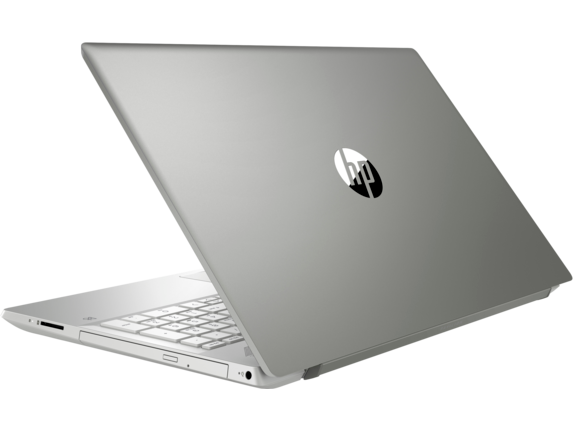 If you choose the HP Chromebook 13 G1, you can get a 13.3-inch QHD display that lets you balance work and play with picture quality that brings the best out of whatever’s on your screen. 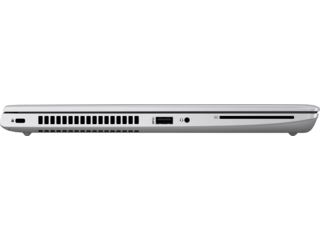 You also get a thin frame that’s light enough to take anywhere, so you’ll enjoy everything the world has to offer from anywhere in the world. Whether you're looking at a list of tasks or simply kicking back during your free hours, you need a machine capable of doing whatever you want to do. No matter your goals, an HP laptop is built to get you where you need to go.